In my post, Renewing the Vision, I mentioned an idea of doing a monthly card challenge. While I’m not quite ready to launch the first challenge, I would like to get some opinions, ideas, and help from you! To begin with, if you know of a missionary working with orphans or an adopting family that would be uplifted by receiving some cards of encouragement, please tell me about them or link to their website/blog. My biggest concern with this idea is actually finding folks to send the letters to. Second, how do you think this should work? Would you rather write actual notes to these people, or create scripture cards (something like this and this) and bookmarks to be included with one overall letter? Do you think it would make more sense to mail your letters directly to the recipient, or mail them all to me (perhaps with some extra money towards postage if it’s going overseas) and send all of them to the recipient in one package? Please, share your ideas! This idea has plenty of potential, but it’s also a bit overwhelming to try to figure out. Want an idea to do this month? Amanda Beguerie shared a link to “Messages from the Heart.” Follow the link to find directions for sending a note to a child in Tanzania. Last week I posted a request for feedback from the readers of TIO. I wanted to know what you do and don’t like about the blog, and what you would like to see more of. 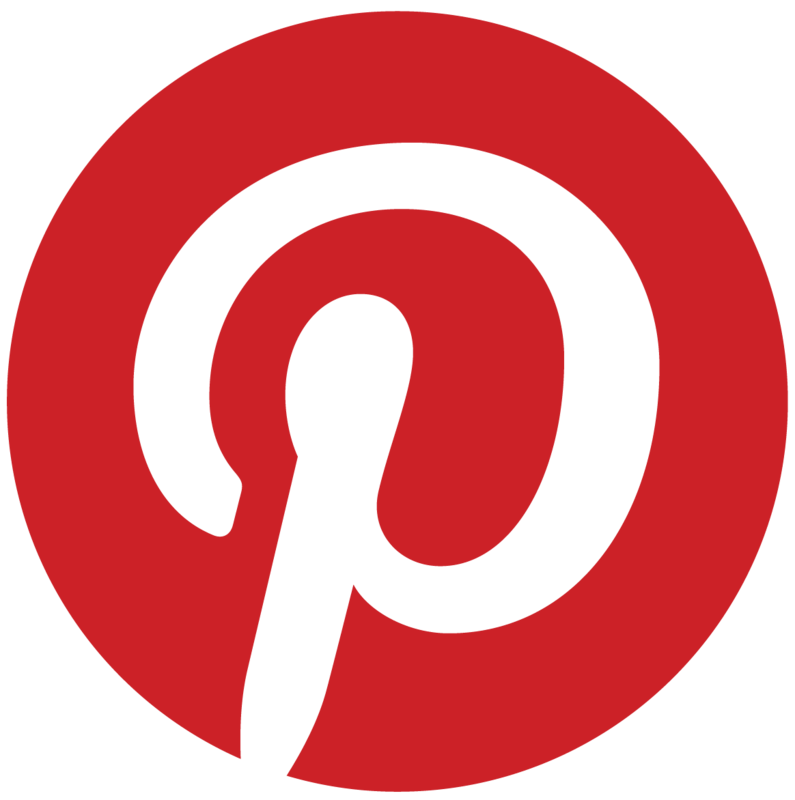 (I still do want that feedback, so please stop by that post and leave a comment!) One reader said she prefers posts that include specific ways to help. I agree with her! That’s what I would want too. It’s also the type of post I have the hardest time generating. If you have ideas in this area, please share them with me! In the meantime, here’s a quick review of some ideas that have been posted here in the past. 1. Advocate and Pray. 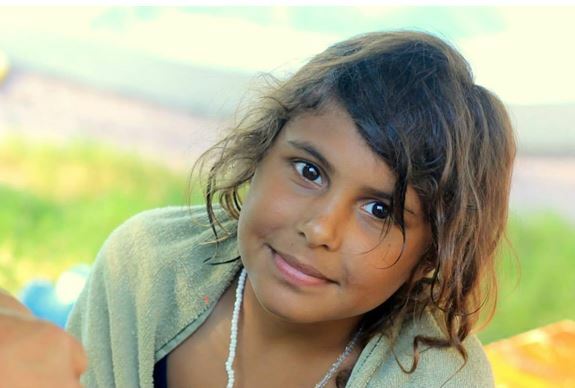 Every other week, Monica posts a new child who is orphaned and need prayer and support. There is a prayer chain you can click on and sign up for a fifteen minute prayer slot for that child. You don’t have to pray the whole fifteen minutes (though you certainly could if you wanted to!). By signing up, you simply commit to pray for that child sometime during your slot every day for two weeks. This is such an easy way to get involved, and it’s so important. I’d love to see more people participating in this ministry. You can also use these posts as a springboard to advocate for specific children. One of the powerful things about the internet is how fast information can be sent from person to person. You can harness that power to help orphans by asking others to pray and consider finding ways to help the specific children shared. 2. Fundraise. Helping financially can be a sore spot for teenagers. With little or no steady income of our own, helping orphans through financial means can seem like a closed door. But it’s not! 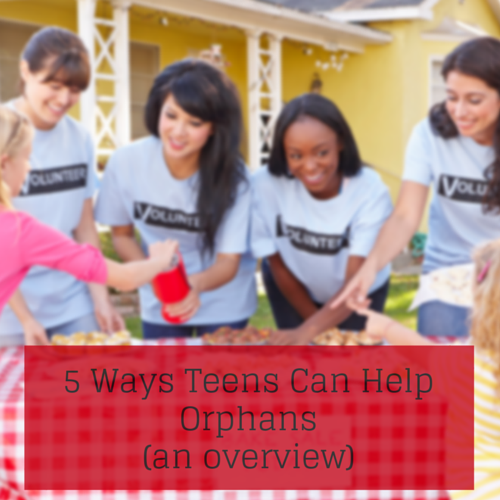 Earlier this year I did a series of posts titled Orphans, Fundraising, and Teens (Part One, Part Two, Part Three, Resources). Whether you want to help a family with adoption expenses, sponsor a child, support a ministry, create care packages, or send presents, fundraising can open those doors to you. 3. Help TIO. Running this blog takes a lot of work. If you feel that it is effectively helping teens help orphans, you can help orphans by helping out with TIO. I’m always grateful for help, and hopefully you would bless others through your efforts. 4. Write Letters. A post about being a correspondence sponsor for Compassion International recently met with a lot of enthusiasm from readers of TIO. To borrow the old saying, there is a lot of power in the pen. 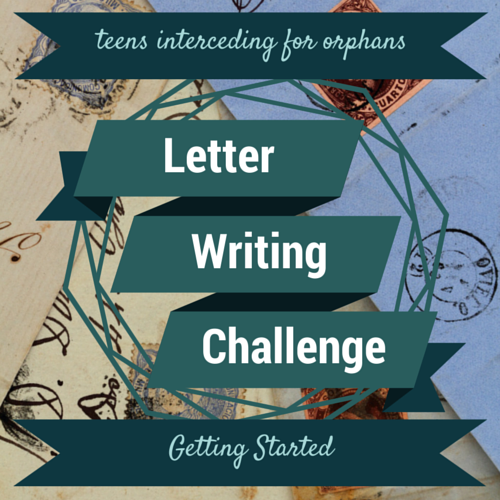 Writing letters to orphans, children living in poverty, or the missionaries ministering to them can be a great way for teens to get involved. 5. Be a Catalyst. Use your enthusiasm to get other’s involved! 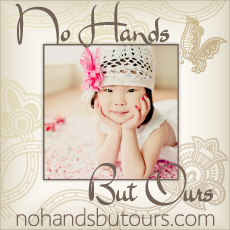 Brainstorm with people at your church for how you can join together to help orphans. The Bible says that God’s people are a body. Each member plays a different role, and all the roles are essential in caring for orphans. Your role might just be to exhort and encourage others to start doing. 6. (Surprise! An extra.) Support Teens Already Helping. This past year, TIO was privileged to feature several young people who are working hard to help orphans. If you’re struggling to “reinvent the wheel,” why not throw yourself into helping someone else? I think you’ll discover some pretty exciting possibilities if you visit or re-visit these stories. This is by no means a comprehensive list. It’s just a review of things ideas already covered on this blog. What other practical ways could teens get involved? Do you know of “any teens in action” that we could feature here? I need your help finding them! Well, here we are at the beginning of a new year. Many of us have made resolutions or are working to create goals for 2015. My goals are to read my Bible every day and read at least one book a week. I’m also trying to write the rough draft for my next book relatively quickly. As I prepared to write a post for today, I was going to cover another topic in the Matthew 6:21 series. But, as long as we’re all thinking about goals, I’d like to hear your feedback about this blog. TIO has been around for a little over a year now. Many of you started following it and participating in the discussions soon after it started. Others have discovered it only recently. I’d like to know what you hope to gain from reading this blog. Are you looking for encouragement? Bible studies about orphan care? Specific opportunities for you to get involved in? Updates on existing ministries? More “waiting children” to pray for? More information about adoption? Help understanding how kids become orphans and what happens to them after they become fatherless? As a side-shoot of that, what’s your favorite feature on the blog right now? Do you like the Advocate & Pray posts best? Do you like a specific theme for the Friday posts? Did you have a favorite post or series from this past year? How do you think TIO could improve? As many of you know, I started TIO because of my own frustration as a young teen struggling to find orphan care opportunities available to me. I want this to be a place that you can find solutions to your own desire to learn more and get involved. Please leave a comment with your feedback! It doesn’t take that long to jot down a few thoughts, and I’d love to know how to make this blog even more helpful to you. Thanks! Orphan care and adoption are emotionally charged topics no matter who you talk to. Almost everyone has an opinion, even if it’s not something they’ve spent a lot of time and effort thinking about. There’s a lot of potential for hurt feelings, mistakes, corruption, and more. It’s difficult to know what advice to trust, what information is accurate, and which ministries operate with integrity. Plenty of advice is tainted in some way. Much information is mixed with lies. Many ministries either stumble or intentionally fall into deceitful practices. I don’t say this to discourage you from seeking advice, absorbing information, or supporting ministries. Not at all! This website and blog would not exist if I didn’t firmly believe that all of the above are essential for each and every Christian. However, I encourage you to research well and approach each element of ministering to orphans with prayer. I also mention this subject because it’s impossible for me to do in-depth research for every ministry I link to from this blog and site. Please don’t support one of these organizations simply because you saw it here! Do your own research about it. And after you do so, share what you find with TIO! One young lady contacted me just this week to share a personal experience so I could make an informed decision about linking to a particular ministry. I appreciated that so much! As TIO grows, I hope it becomes a team effort among young people (and older people!) 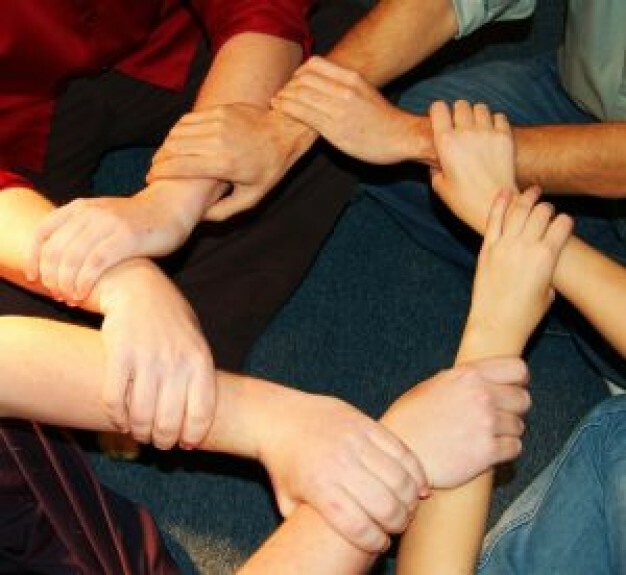 to support one another in this work and share ideas on how to engage more effectively. Do you know of any orphan ministries you believe are effective and filled with integrity? Are there any ministries you feel should be approached with caution? 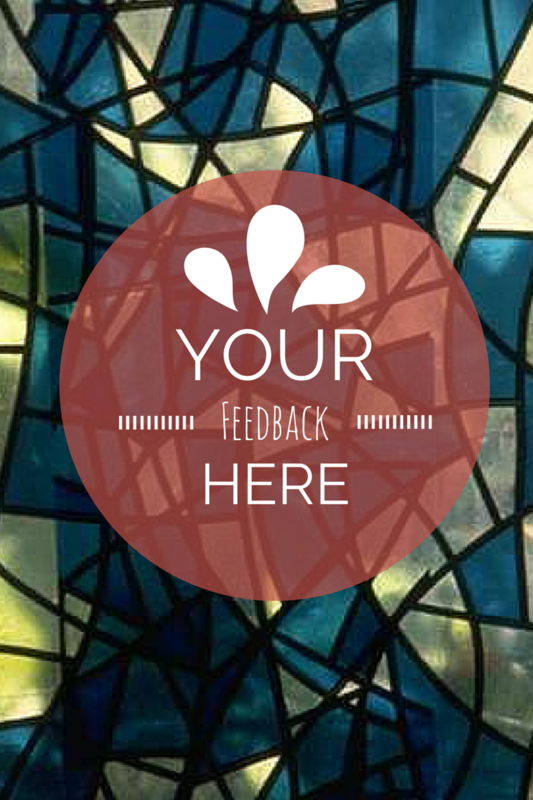 Leave a comment or use the contact page to share your insight! That’s right. TIO now has it’s own Facebook page. I’ll admit right away that I’m a complete Facebook newbie, and I may not have much time to devote to the page for a while. However, I’m hoping it might be a place for TIO followers to converse and share ideas. We’ll see how it goes. P.S. For those unfamiliar with Facebook business pages, ‘liking’ TIO’s page is the equivalent of friending someone on a personal page. The more likes the better! TIO is also on Twitter. I set up this account a while ago. Every time a post goes up on the blog, the link automatically gets tweeted. 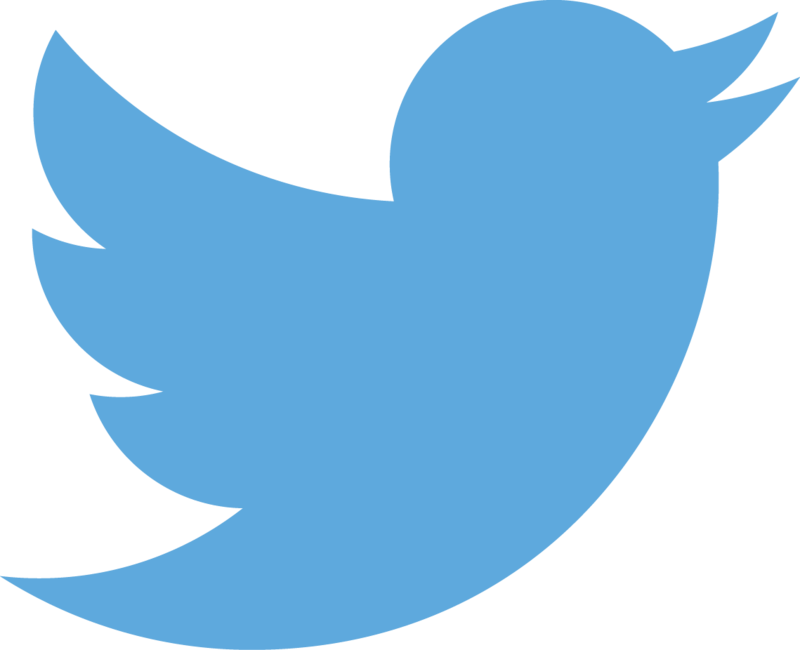 If you’re on Twitter, retweeting the links would be a great way to share favorite posts with friends. I’ll also try to occasionally retweet stuff from other orphan care ministries. Please be patient with these baby steps. And if any of you are Facebook or Twitter pros and want to offer some advice, I’d love to hear what you have to say! 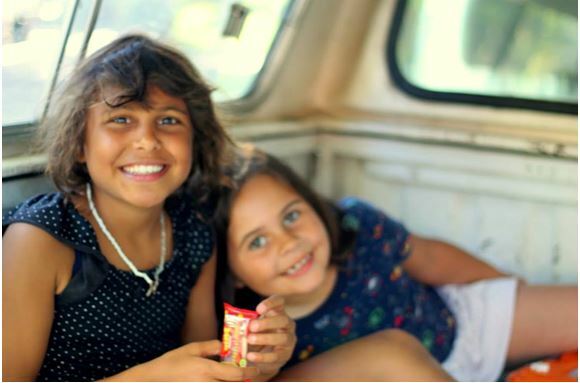 Cathy Vollenweider contacted me a while back to share about her ministry to orphans in Uruguay and wondered if it might be something of interest to share on TIO. I was so excited to hear about her heart for Uruguay and to learn about her ministry. Her story is perfect for TIO. Stay tuned to learn about another teen’s ministry to orphans next week. And now, here’s Cat. God has given me compassion for children in one of the smallest and most secular countries in South America: Uruguay. 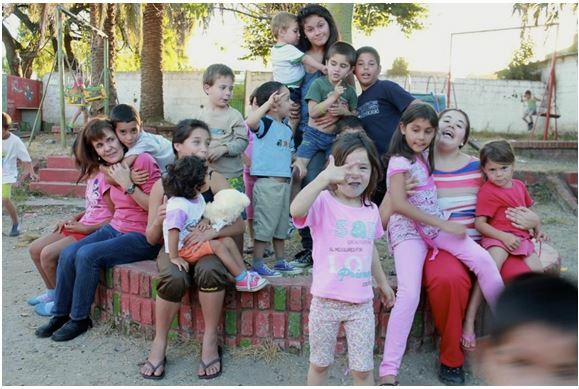 In Uruguay, many children are abandoned, abused, and unwanted. Uruguay’s crumbling family unit and hurting children are related to issues such as legal prostitution and nearly impossible adoption, leaving a huge percentage of innocent Uruguayan little ones living in orphanages and hungry for love. In spite of the darkness that pervades, God is bringing about a glorious change through His people there. An example of such is the Stallings family. They moved to Uruguay from Colorado specifically to love and mentor Uruguayan orphans (go to http://www.fieldsofthefatherless.org to see more about their mission). I am coming alongside the Stallings’s to help these little children know that they are loved, through prayer and through a project called Bracelets4Blankets. The Lord, by His generous grace, is using this project of selling friendship bracelets to raise money so that the Stallings’s can give winter blankets to the orphans that they have relationships with. Uruguay is in the southern hemisphere, so their winters go from June to August. Time is limited to complete this project! Bracelets are $5 each. All donations will go to the Stallings’s ministry, who will use it to give blankets to the orphans. To read more about my passion for Uruguay: either keep reading, or follow this link to my blog (both posts are different). 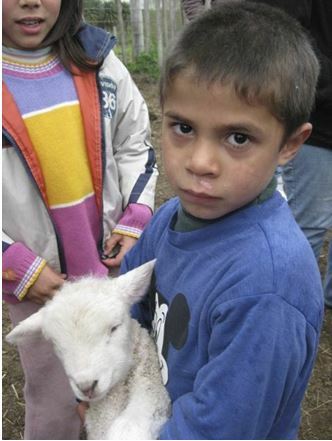 If you would like to give $5 to help keep these orphans warm this winter, follow this link. After donating, click the yellow button that says “Return to the Bracelet Project” (or something like that) to be redirected to a blog page containing an order form, where you can tell me your preferences for the bracelet (or follow this link to go directly to the project’s page – it explains in more detail how the donation/ordering process works). So, why do I have a passion for Uruguay, specifically? I really have a hard time with this question, and it is something that I have wrestled with myself. I have asked, “why? Why does my heart ache for those in a far away country that I had not heard of before?” And I’m still not sure of the answer, but I do know that the passion He has given me is real. The Lord simply put a passion for Uruguay on my heart. In February of 2013, I had been praying intensely about the direction in which God wanted my life to go. During a conversation with my older brother, he wondered out loud why mission trips to Uruguay are unheard of, and as we began searching for the answer to this question, the people of this little country captured my heart. I have never been to Uruguay; merely a year ago I had only vaguely heard of it. Yet I have a compassion and broken heart for the people of Uruguay like I have for nothing else. The only way I can explain it is that this is a God-given passion. Sometimes, the hurt that I have for Uruguay seems unbearable, and sometimes I feel like giving up. Those times, I hold onto what Christ did for me, and I remember that my life is “hidden with Christ in God” (Colossians 3:1-3), and that my fingers are His anyway. How could I stop them from doing the work He has given me? So I make bracelets. Please join me in this work – I know that united we can accomplish anything, and I believe that God will do something amazing beyond imagination. Does anyone have questions or comments for Cat? 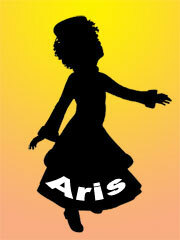 Were you inspired by the story of a fellow teenager doing what she can to make a difference in the lives of children? Thank you, Cat, for the article! Good evening everyone. I’d like to introduce you to the newest addition to the TIO team. After my post 5 Ways to Help TIO, Monica send me an email offering to help out with the blog. I accepted! She’ll be taking care of the Advocate & Pray posts now. Thank you so much, Monica! Here’s a little bio she wrote about herself. My name is Monica, and I’ve been passionate about adoption and orphans for as long as I can remember. I’m a former homeschooler and a recent college graduate with a BS in Music Education. I currently live in Florida with my husband, where I teach private music and dance lessons. My husband and I hope to adopt at some point in the future, with God’s provision. That’s right! 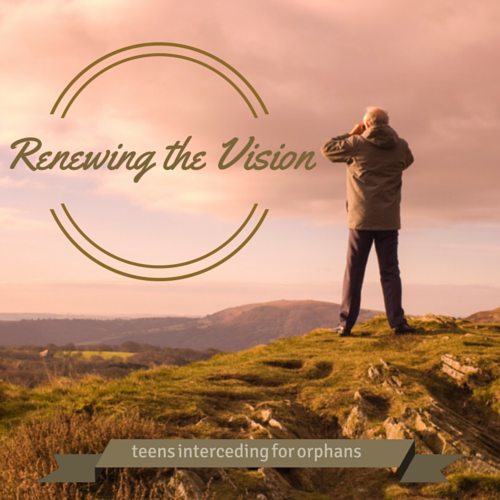 Teens Interceding for Orphans has been featured on The Rebelution blog. Not sure what The Rebelution is? It’s what Alex and Brett Harris call the movement started by their book, Do Hard Things . If you haven’t read Do Hard Things, you need to. 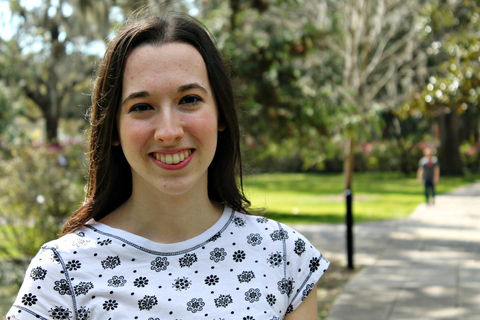 It’s a great book with the tagline, “Teens Rebelling Against Low Expectations (aka The Rebelution).” The blog has over 7,000 followers, so it’s pretty exciting to have TIO featured there. If you found TIO through the post, please leave a comment to say hi! If not, go read the article!